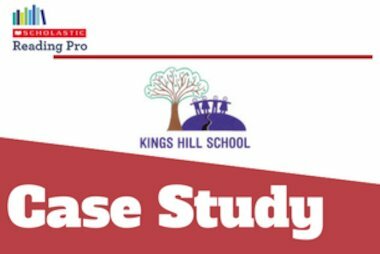 Caroline Chisholm School, an academy in Northampton, has used the Scholastic Reading Audit to reinvigorate its approach to primary phase literacy after identifying a need to improve reading progress between Key Stage 1 and Key Stage 2. Emma Langridge, a Lead Practitioner at the school, explained that whilst the school is well above national average in reading at Key Stage 1 and Key Stage 2, progress between the key stages is average. This was highlighted as a weakness by Ofsted in September 2017 and subsequently there was a need to review the school’s approach to reading. The audit helps teachers to evaluate their school’s reading performance across 12 types of reading – a simple ‘red, amber, green’ rating system highlights reading strengths and identifies areas for development. Having completed the audit, Emma shared the report with her Headteacher. 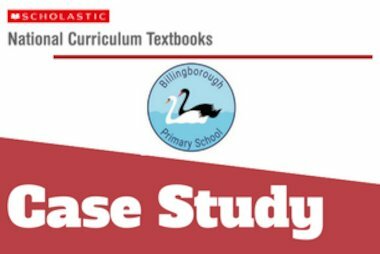 “The audit was great – the report we received back mentioned whole-class reading but it also prompted diff erent things around guided reading, especially new ideas around reciprocal reading and close reading,” she said. Caroline Chisholm has worked with Scholastic for many years and signed up to the Connectors programme in 2017. 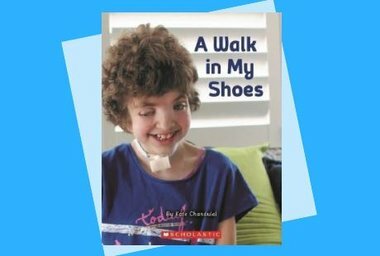 Connectors is a groundbreaking reciprocal reading series for peer-to-peer learning which sees children working in independent groups of up to six, as they read and debate a book together. Clear prompts show the leader how to focus the discussion and work with their team to predict outcomes, clarify issues, ask questions and evaluate content. This collaborative approach, recommended by the Education Endowment Foundation, develops teamwork as well as speaking, listening, comprehension and evaluation skills. Formal classroom trials of Connectors show children’s reading age leaping forward by an average of 9.1 months in just 12 weeks. Take the Scholastic Reading Audit here and click here to find out more about the Connectors Reading Programme.